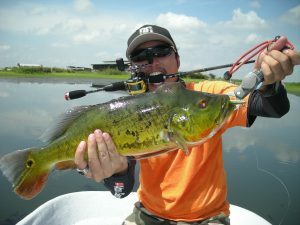 What is more exhilarating and fun than time on the water. While some like a kayak or canoe, and other relish a sturdy raft, there are plenty who take to a Jet Ski first and foremost. It is one of the most popular summer water activities around the world. You can’t start planning your next trip any too soon. While you do, it pays to run through some basic safety tips. It doesn’t matter how many times you have cavorted in the water at breakneck speeds. Now is the time to do some reflecting for a safe ride. 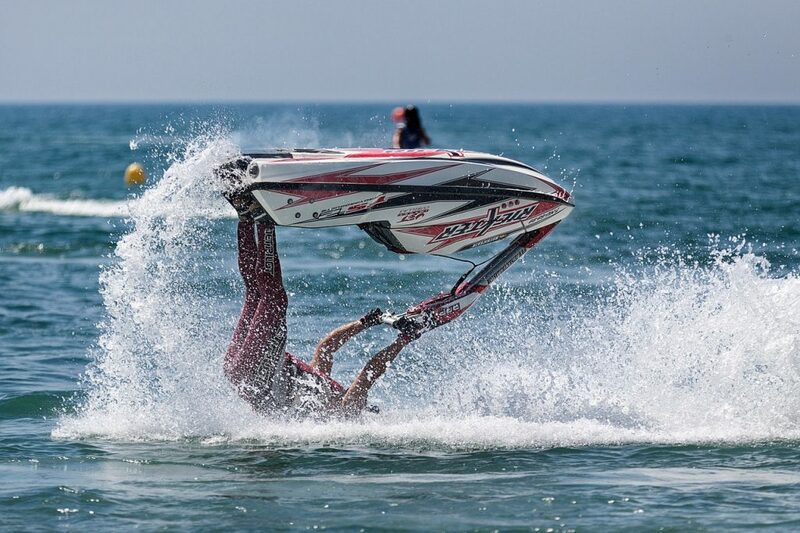 In this article, the secret is out: Jet Skiing and other PWC can be dangerous. Reducing your chance of injury is our main purpose today. There are precautions to take and safety measures to internalize before you start riding. The first one that comes to mind is the tried-and-true life jacket—any time of the year. This is an item never to forget. Check it ahead of time, so it is ready to roll this summer. I know that life jackets can feel obtrusive and spoil your self-concept of a free-wheeling dude. It takes time to fit it properly so that water doesn’t push it up into your face. If this has happened to you, you know that it becomes harder to float. Do yourself a favor and get a new jacket. Forget borrowing one from a friend. Kids should mind this rule at all times as they are statistically more prone to accidents. 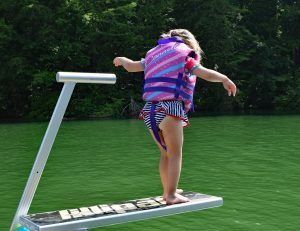 No matter your age, be sure your life jacket has been approved by the U.S. Coast Guard: they are there to help. One more reminder. 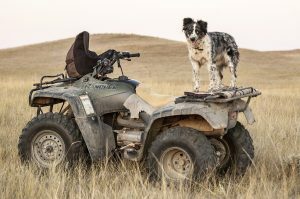 Wherever you go in the country, there are regulations about wearing life jackets, often specifying the age of thirteen and under. While this is an important point, it is even more vital to accept our advice that safety devices are suggested for everyone, whether or not there is a law. 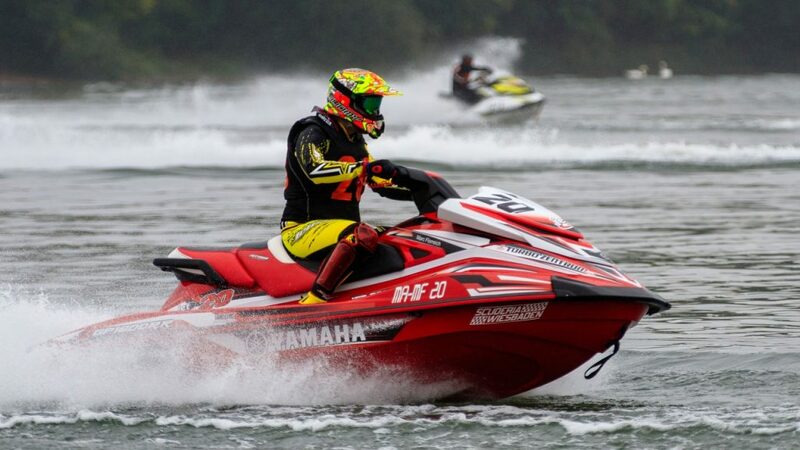 Watercraft helmets have been designed to prevent injuries to the head, which can be devastating if they happen. You might get ejected from your Jet Ski and who knows where you will land. Debris is lurking in the water’s depths as well as in the air. Again, while helmets are often mandatory for children under 18, they are strongly advised for all adults. What is more cool: looking brave and free or defying death? We know you are in a hurry to get going, but don’t shirk your maintenance duties. Equipment failure is part of the recipe for an accident. An ounce of prevention….these are wise words. Create a checklist by researching online or consulting a dealer. This will include oil and fuel level, cable condition, engine overhaul, and any necessary lubrication. 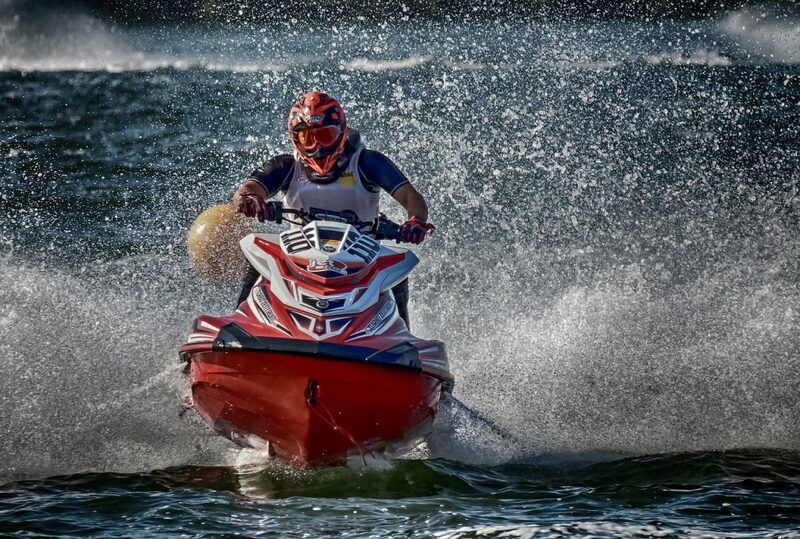 In addition, part of your responsibility as a safety-oriented Jet Skier is to ready your equipment for storage by disposing of old fuel and water, replacing damaged parts, and performing a once-over cleaning to get rid of marine build-up. Of course, never leave your watercraft floating in water. The best way to perform maintenance and storage preparation is to use a proper lift. It is called dry docking and provides walk around space. These special lifts can be single, double, or a combination of types. Using one will certainly save wear and tear on your machine so you can enjoy it for a long time. Furthermore, they are portable and easy to use with a drive-on design–much more than mechanical boat lifts. The good news is that they work well even in shallow water. Now if you’re renting your equipment, than this task is obviously handled by your jet ski vendor. Check out Jet Ski Rentals for rentals near you. This old adage for automobiles is equally applicable to personal watercraft. Impaired judgment inevitably means injuries and worse. Your coordination and reaction time are never the same when you are “under the influence.” Save the cold brew for on-land celebrations. Let others know that you won’t tolerate drunkards on the water who will spoil your fun. This means speeding and following too closely. Drinkers are often too preoccupied to leave ample stopping space. The consequences can be devastating. Drinking may be part of the Jet Ski culture, but save it for the right time. With these basic rules under your belt, you are ready to be a responsible Jet Skier. They will save life and limb. Jet Skiiing can be a time of excess, so be the one to take measures to enjoy the water activity safely by banning drinking and speeding. It should be easy to remember to wear a life jacket and helmet now that you know of their value. Then take care of your watercraft as you would yourself. Have a regular maintenance routine and use a good lift for safe docking. Everyone in your group or family will appreciate your efforts. If you are looking to hop into some Jet Skiiing fun, check out our Jet Ski Rentals here, and other Water Rentals. Find other Things to do in Orlando, too such as Rent a Kayak, ATV Rentals, Paddle Board Rentals, and more. Rockon Recreation Rentals is the best place on the web to search local rental adventures, compare prices, and book outdoor recreation gear & equipment.